A woman is revealing how she dated one of America's notorious serial killers — and had no idea. "I knew there was something about him, but I couldn't put my finger on it," Holly Eudy exclusively told Inside Edition. 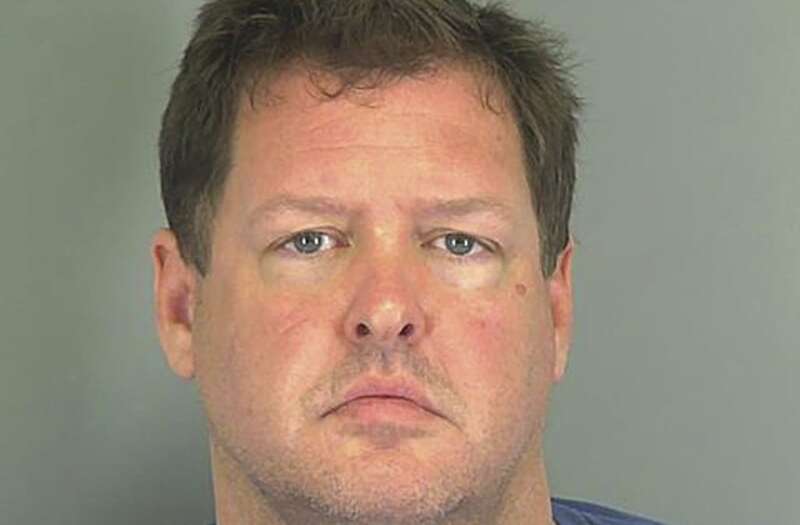 Eudy said she had an affair with Todd Kohlhepp for 10 years, unaware of his double life. Kohlhepp, a successful real estate broker from Spartanburg, S.C., was arrested last November after a woman he kidnapped was found chained by the neck inside a storage container on his property. The woman, Kala Brown, told police that Kohlhepp had killed her boyfriend, Charlie Carver, months earlier and that several other bodies were buried on his 95-acre property. In May, Kohlhepp pleaded guilty to the murder of seven people over a 13-year period, and was sentenced to seven consecutive life sentences with no possibility of parole. For the first time, Eudy is speaking out about her relationship with the killer. "He gave me a lot of attention, made me feel like I was important," she told Inside Edition. Tune in to Inside Edition for an exclusive look at Kohlhepp's property and why Eudy believes she was his next target.